It has a novel leveling system which while annoying can be fun to play with. If you want to max everything your level doesn't end up mattering anyway. The controls are tight and fun to play with as well. Although if you plan on 100% the game like I did, prepare to dump over 80 hours into the game, with more than half of it being repeating the same fights with slightly higher level enemy with the same attack pattern. As missions rapidly become boring. 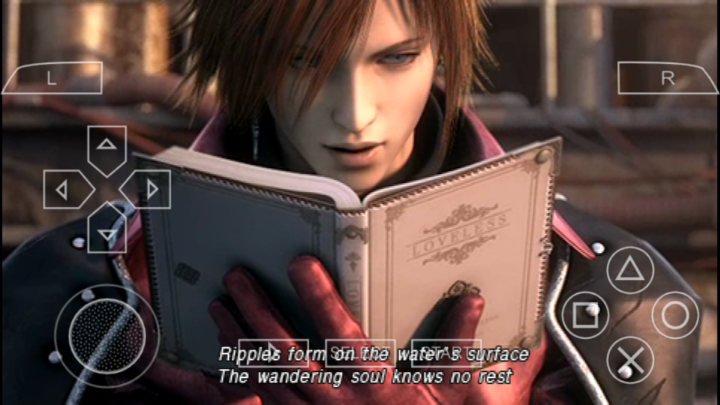 The story mode on the other hand is extremely tight, with very little down time. 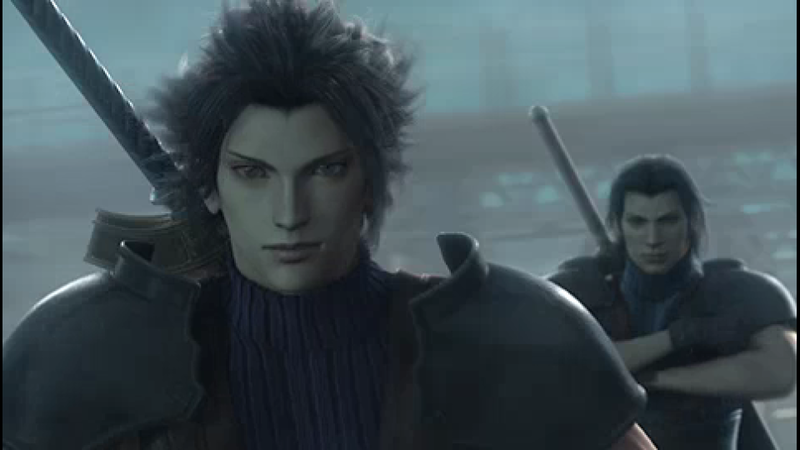 Any time you want to spend training or playing Crisis Core just to fight is when you do missions. 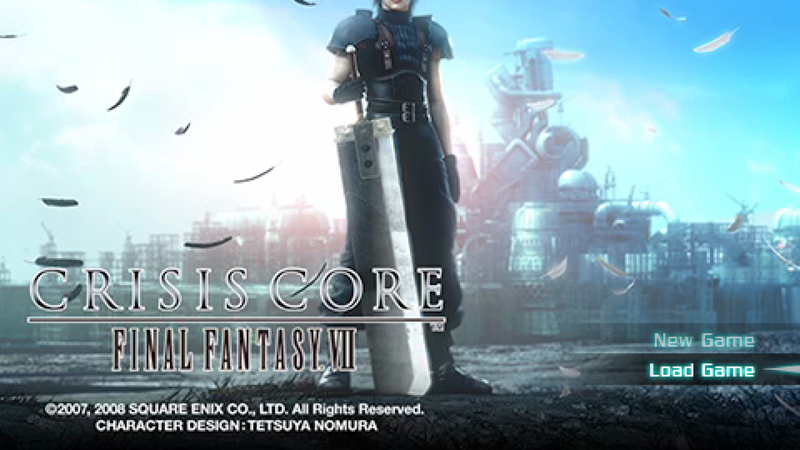 If you are a fan of Final Fantasy 7, you'll love Crisis Core. 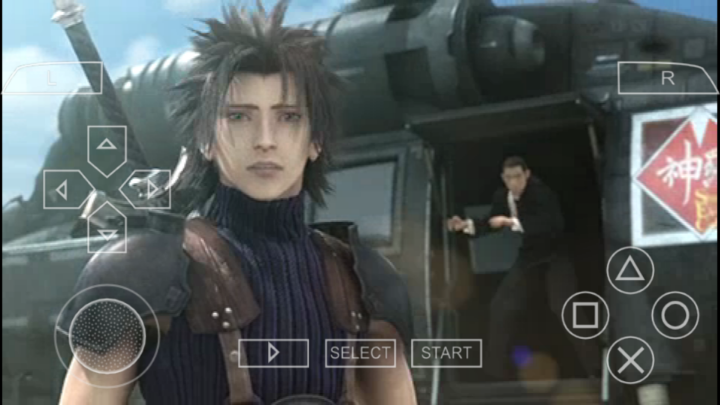 It takes place before the events of FF7, giving you the background story of the different characters. 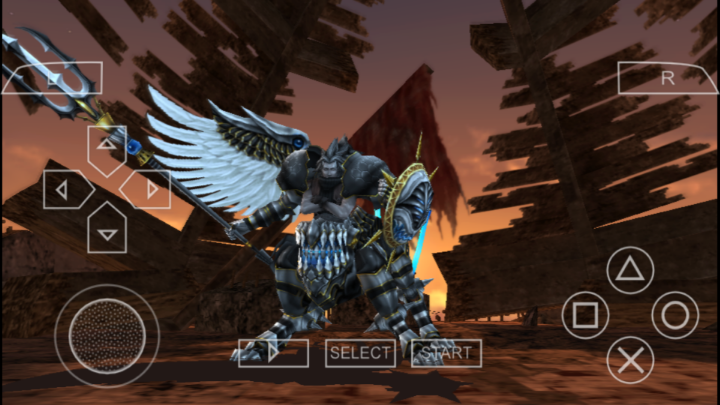 It has a new style of gameplay, no longer turn-based but still uses turn meters so it has a bit of both styles. 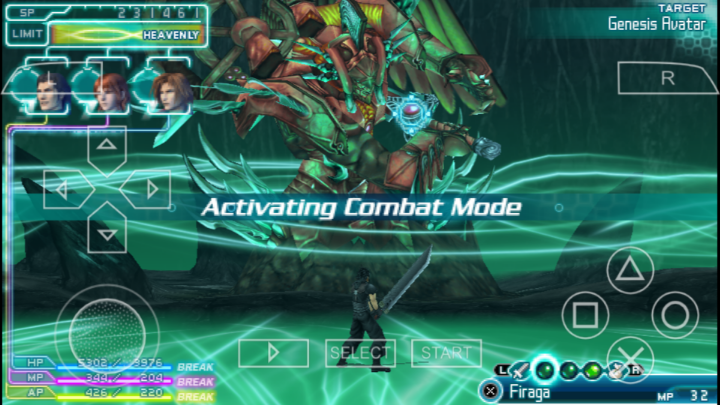 You now have free motion during combat, allowing for different strategies. A very good, mission-based RPG with a new style of slot machine style meter that grants bonuses and summons during battle. 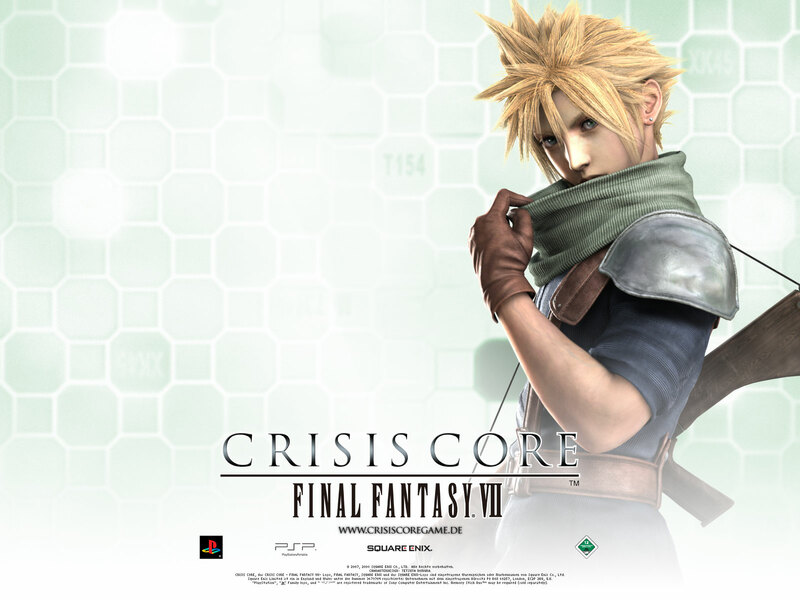 It is one of the best PSP games and for fans of FF7 it's like going back home.